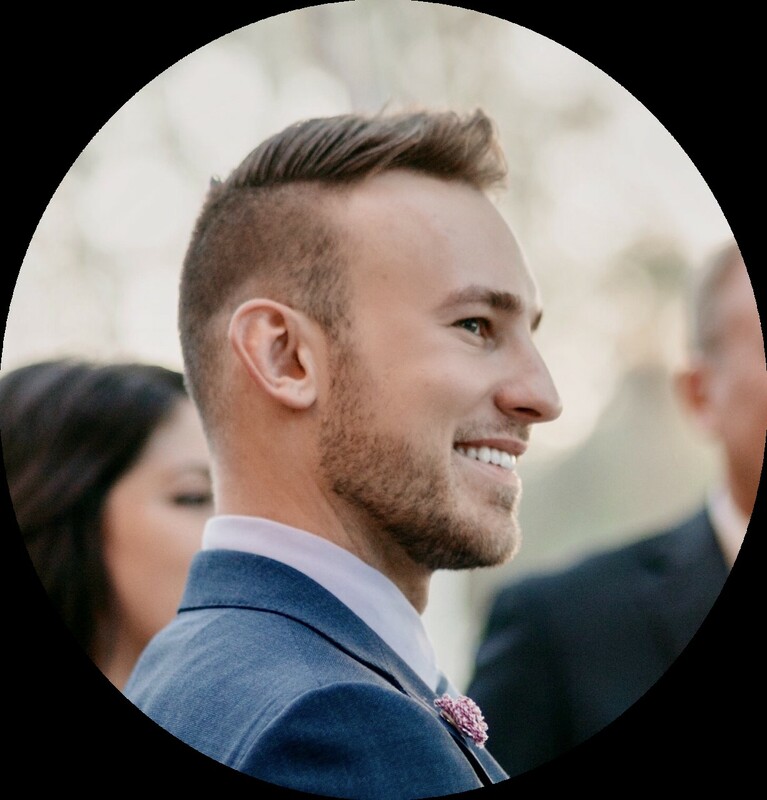 …is all about understanding a few very simple things and this week Tony welcomes Patrick Kenger, a professional Millennial image consultant, to share a few tips to help you to relax and enjoy creating your own unique image instead of caring about what anyone else thinks. Patrick Kenger is the founder of PIVOT, a men’s image consultancy. 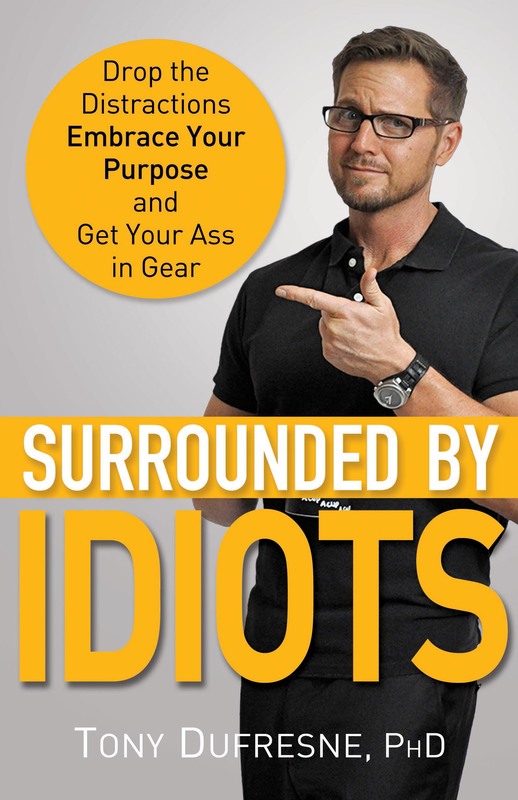 His services have helped best selling authors, entrepreneurs, and single men from around the country improve their appearance and connect better with their audiences. To learn more, visit www.pivotimage.com or follow him on Twitter (twitter.com/pivotimage) . The first half of the show, Tony gets Patrick to share some tips on how a Millennial with a passion get dial into a side gig and get it started with two very simple rules to follow. By following some basic steps, you can quickly and painlessly create an honest, fun online presence without feeling fake or overly vulnerable. Like always, you can listen to this podcast or any of the previous 130+ podcasts here.